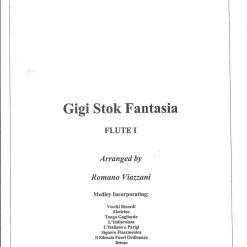 La Fisarmonica di Giuseppe Greggiati by Corrado Rojac and Illaria Nardi- In English and Italian. 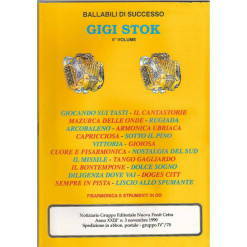 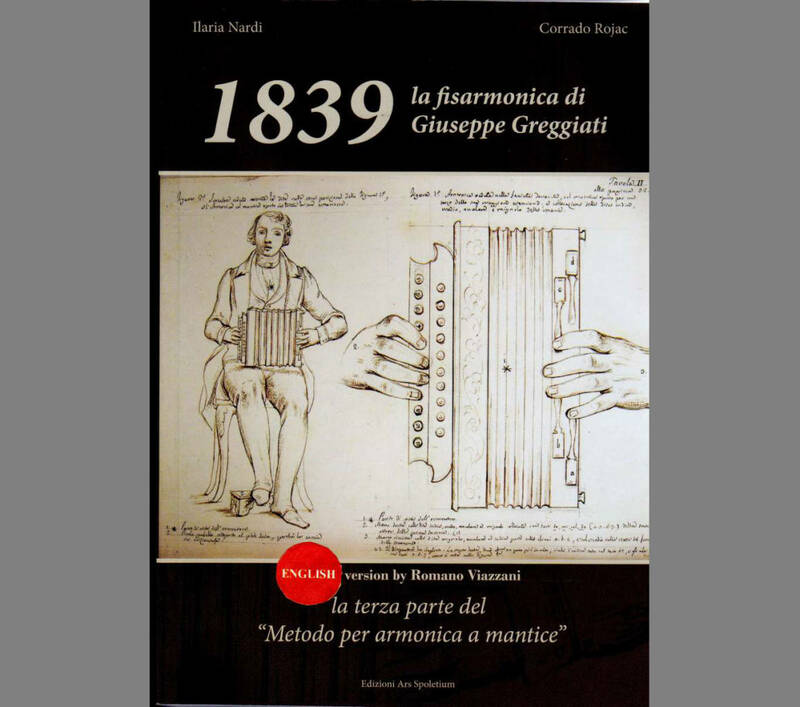 Genuine 19th century repertoire for the accordion written by composer Giuseppe Greggiati. 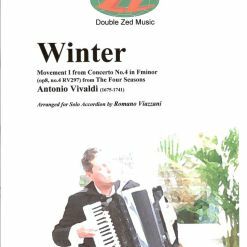 The instruments recognisable as ancestors of the modern accordion were all patented in the 1820s and very little original music for it is known to have been written in this, the period we today refer to as the Romantic Period. 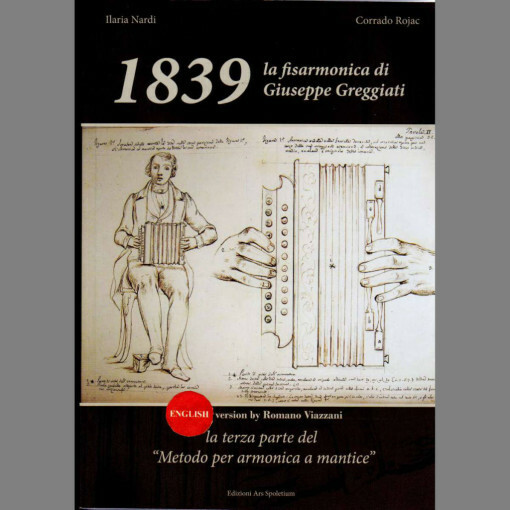 However, recently, a quantity of music including a “method”, dating back to 1839, by a clergyman and musician named Giuseppe Greggiati has been discovered and published in to this marvellous and substantial tome (380 pages) by Corrado Rojac and Illaria Nardi. 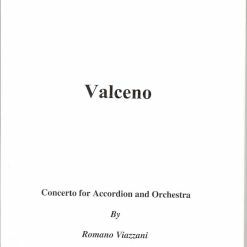 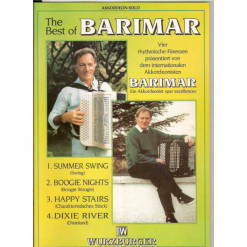 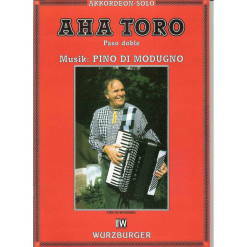 It has been translated into English by Romano Viazzani and contains 29 pieces of original music for written for accordion, fully scored with articulation and dynamic markings, as well as an insight into the way the early accordion it was written for actually worked mechanically. 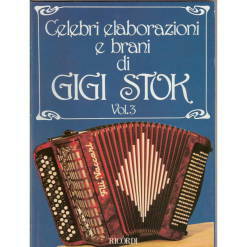 Tchaikovsky and Umberto Giordano also both wrote for the accordion in classical works but the music amounts to little more than a cameo appearance lasting tens of bars in both cases. 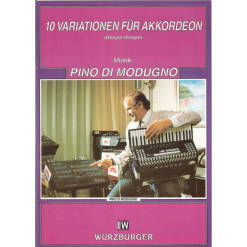 Later, in the early 20th century composers such as Hindermith, Prokoviev and Shostakovic all used it to greater effect. 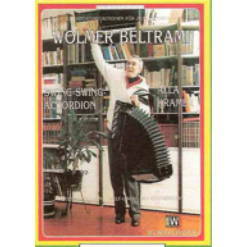 So here at last is some genuine original accordion repertoire from the 19th Century for the soloist. 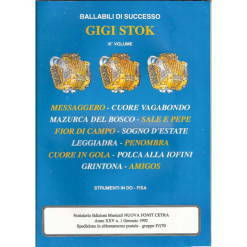 Rojac and Nardi are to be congratulated on brining this music to wider public in the publication of this book.